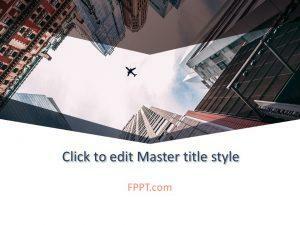 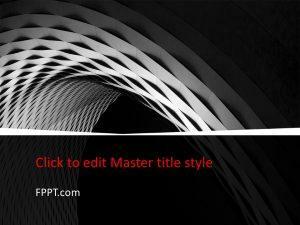 Abstract template designs are multipurpose designs for PPT presentations. 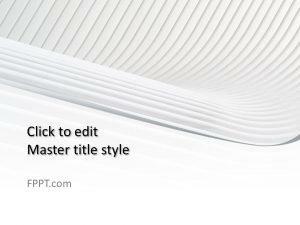 This Free Shine PowerPoint Template is an outstanding abstract design with the image of the white wavy structure. 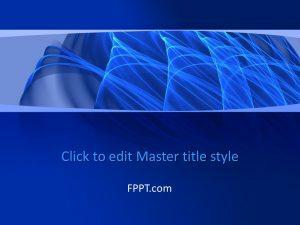 The dark blue background of this abstract structure is awesome and perfect for many PowerPoint designs. 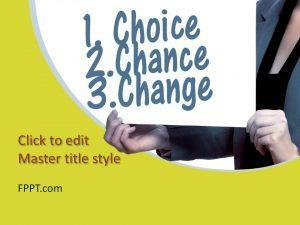 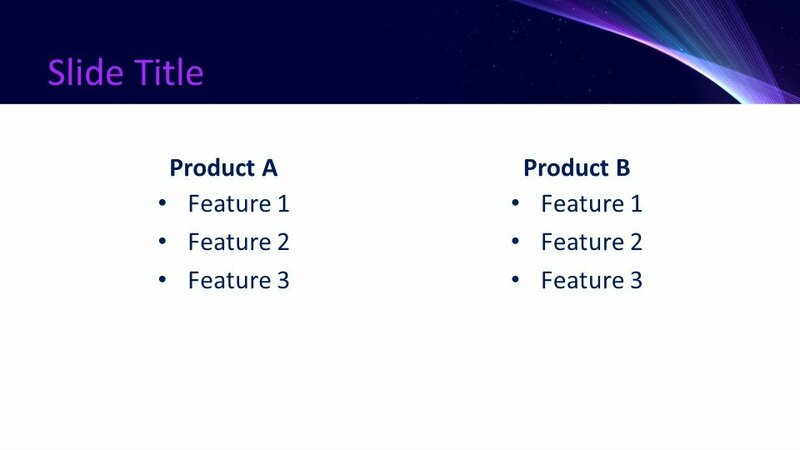 You can download it free of cost and place it in the main slide design or in the background of presentation. 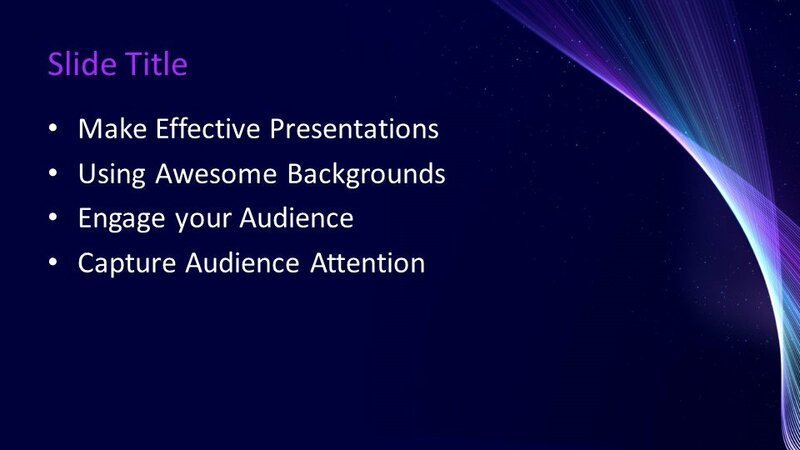 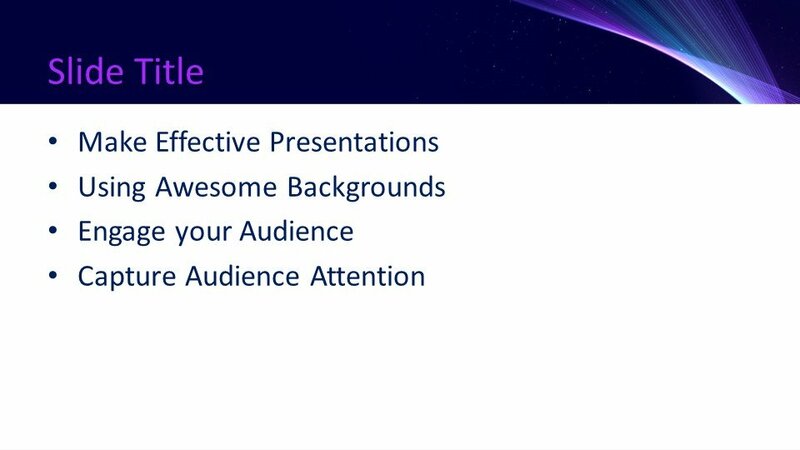 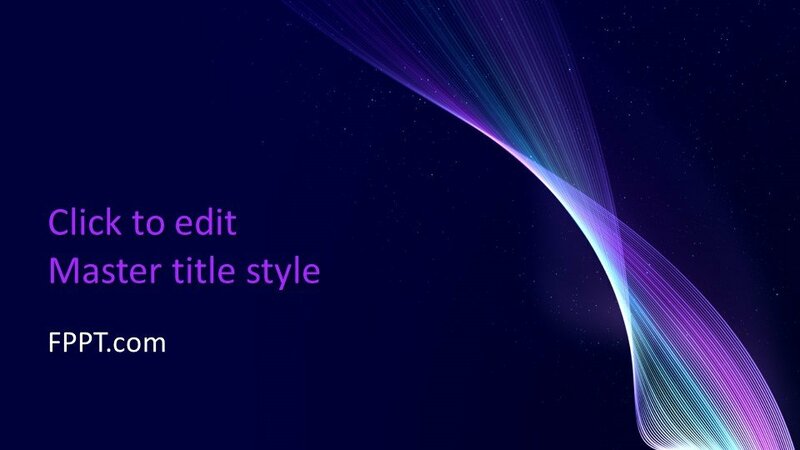 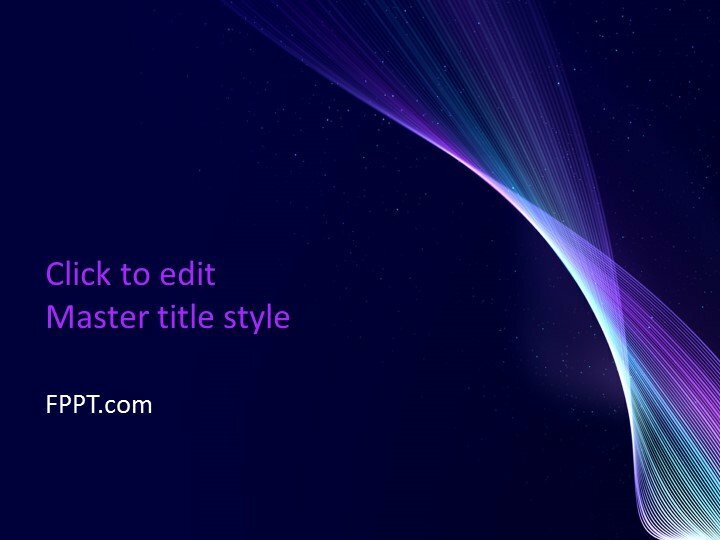 The design is made compatible with all latest versions of PowerPoint. 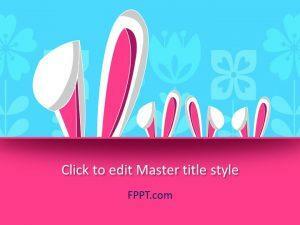 It is also made user-friendly and easy to customize with the help of Microsoft PowerPoint.